Eight die in Mumbai suburban rail network every day! Data from the Government Railway Police has shown that a staggering 18000 people have died on Mumbai’s railway tracks over the last five years. However, the number of people who died daily on average was down to 8 in 2017, from 10 in 2013. Around 8 million people use Mumbai’s suburban rail network and the network has the highest passenger density in the world. 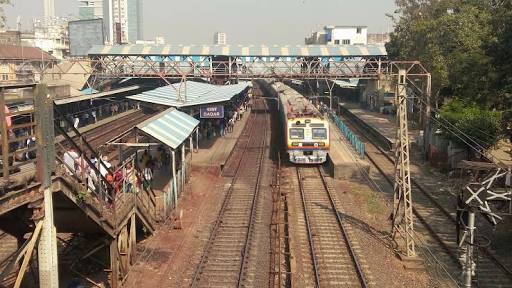 Recent incidents such as the collapse of a foot over bridge and a near-stampede in a crowded station have led the public to question civic inaction in upgrading infrastructure facilities to meet the growing needs of the commuters who use the vast and crucial rail network of Mumbai. 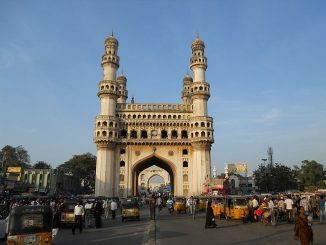 The Hyderabad Urban Metropolitan Transport Authority (HUMTA) is set to be revived in order to improve coordination between agencies with regard to issues of traffic and transportation. The body will act as a nodal agency and will begin its functioning in the coming two months. 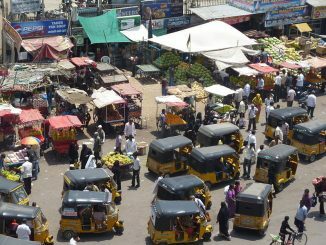 The reason for the move is cited as the various inter-departmental troubles while dealing with traffic and transport in the city. 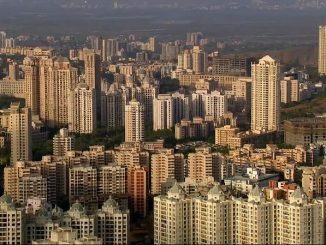 The authorities expressed hope that the setting up of HUMTA will help coordination between departments and help improve last-mile connectivity in the city. The agency had been defunct for the past few years. An ATM skimming scam has swept Kolkata with close to 76 victims losing money in the last eight days. The victims had accounts in Punjab National Bank, Canara Bank and Kotak Mahindra. The quantum of money that has been lost in the skimming scam is estimated to be between 18 – 20 lakhs. Gariahat and Mullick Bazar areas in south and central Kolkata respectively have reported the most number of cases. Card skimming is a scam where third party devices are installed in front of ATMs to read the data of the cards inserted into the ATM. The device scans and stores the information on the card to be used for transactions by creating fake cards with the same details. Bank officials have assured the victims of the crime that the money lost will be refunded to them. Urban noise pollution in Delhi has left lovers of nature ruing the loss of their favourite sounds. Noise pollution in the national capital means citizens no longer have the luxury of hearing the sound of rain, unless there is a torrential downpour, or the call of their favourite birds. Despite the hostile conditions, it has been found that Delhi has the highest bird population after the city of Nairobi. The changing landscape and rapid urbanisation however pose a serious threat to the habitat, not to mention the plans for large scale felling of trees. Delhi risks losing its vaunted sights and sounds of nature to the burgeoning population and unbridled growth. An agitation by aggrieved villagers has halted the dumping of garbage in the Uruli- Phursungi landfill by the Pune Municipal Corporation. Garbage collection was temporarily halted in areas from where waste was to be sent to the landfill, as the service providers feared backlash from the protesting villagers. The reason for the stir has been cited as the indiscriminate and unscientific disposal of garbage in the landfill and the failure by the authorities to deliver on promises made with regard to better infrastructure in the area for the residents. The residents have submitted demands including the implementation of decentralised waste management, upgradation of water facilities and jobs for residents in the area. Garbage burning has also been a subject of protests in the past by the villagers.